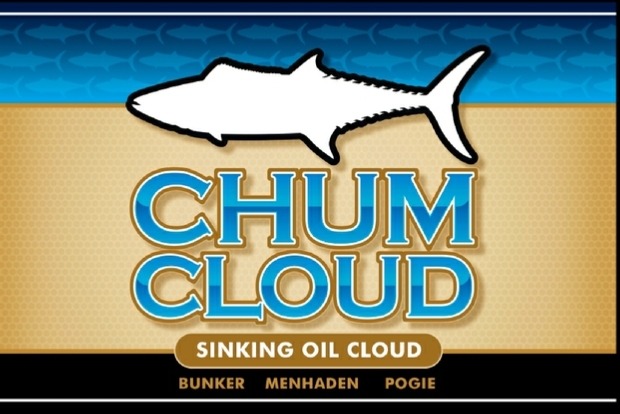 Chum Cloud is a blended Menhaden oil designed to sink in the water column and disperse creating a Cloud of bait-fish scent. 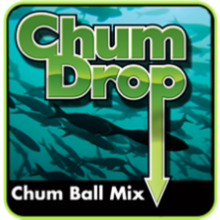 Chum Cloud can be dripped over the side Of the boat, soak trolling baits to increase bite percentage, mix with your favorite ingredients to make a custom chum recipe to add an extra KICK! 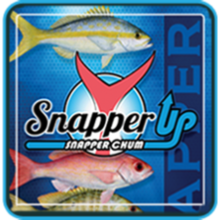 Chum Cloud is excellent for; King Mackerel, Cobia, Snapper and Grouper. Dilute Chum Cloud with water; Requires no refrigeration. Just one Eighth (1/8) teaspoon of Chum Cloud, dispersed, yields a cloud over 2 feet long containing Billions of tiny scent droplets which slowly sink throughout the water column. 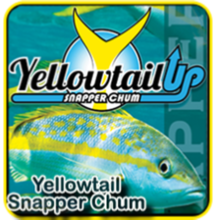 Chum Cloud is so powerful an attractant we use it in many of our other superior Chum products like Bloodstream Top Predator Chum (Shark Chum), Yellow tail Up (Yellowtail Snapper Chum), Snapper Up (Snapper Chum) & Chum Drop (Chum Ball Mix).